Amsterdam is a hotbed of creative talent that’s driving electronic music culture forward. That’s why Metapop, Native Instruments and Amsterdam Dance Event (ADE) are proud to announce our next official remix competition, #RemixADE. 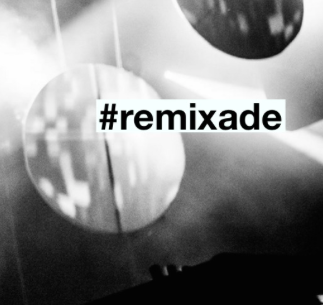 Spotlighting the artists, DJs and producers who are defining the modern underground club sound, #RemixADE gives creators like you the exclusive opportunity to remix your musical heroes while getting discovered and gaining an audience in the process. Celebrating this year’s 22nd annual conference and festival, #RemixADE is launching three action-packed competitions at the same time including top tracks from leading artists like Archie Hamilton, Reinier Zonneveld and Einmusik. Got what it takes to become a #RemixADE champion? #RemixADE winners will be chosen by the original artists themselves.